Email: Send carcinogenicAntithesis an email. Private Message: Send carcinogenicAntithesis a private message. 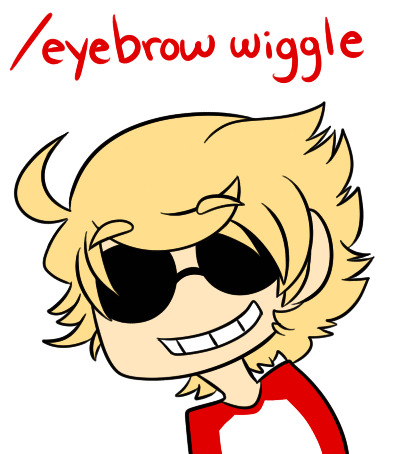 - I love HomeStuck why else would I be here. I RP (cause who doesn't) and I have a good Karkat and I can do a Gamzee and a not to shabby Eridan.